Roomba 565 Pet Owner and 650. Home Automation Systems User and Roomba 570 Owner. “I plugged it in and it worked directly ! In short: PERFECT !!! Ernest Williams. Owner of 2 Roomba. Dag Philip. Owner of 2 Roomba 500 Series. Chuck Kovac. Owner of one Roomba 700 series. “Reliability is very important to me because I think this is a fundamental matter for all product. Jae-gil, Lee. Owner of one Roomba 700 series. 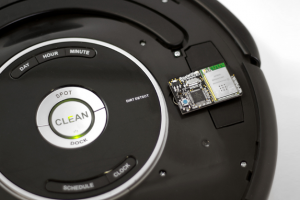 Matthijs Hoekstra owner of one Roomba 700 series.